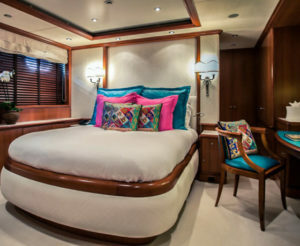 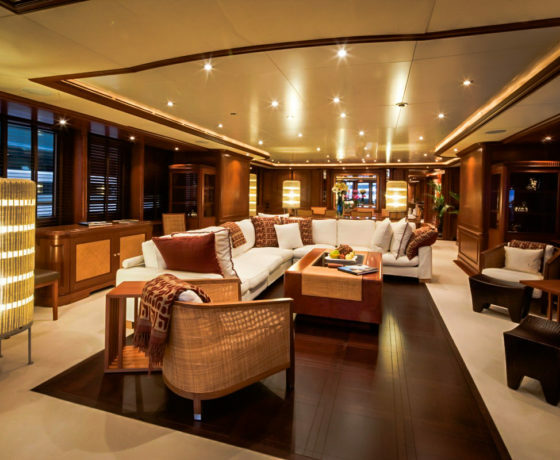 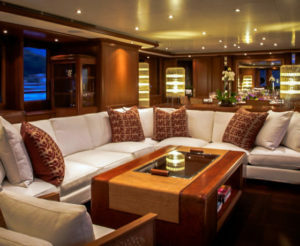 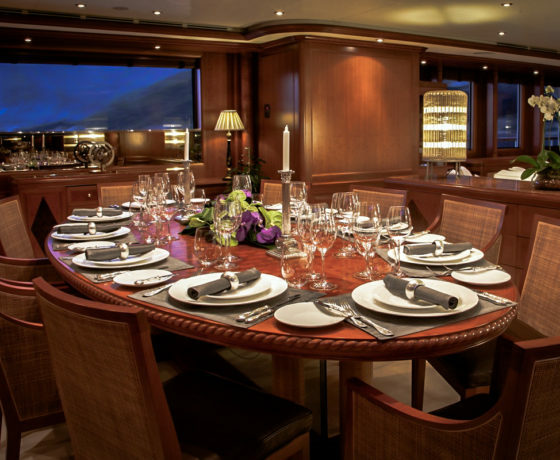 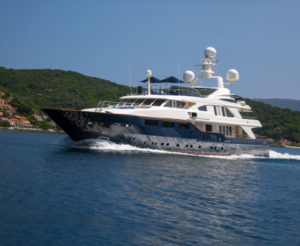 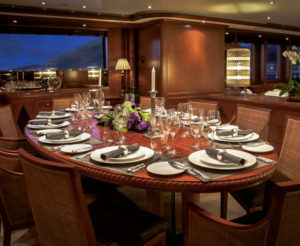 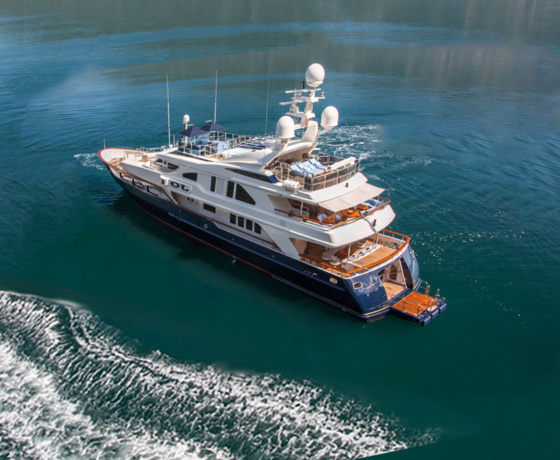 Classic motor yacht Jo is renowned for her luxurious rooms and 7-star service. 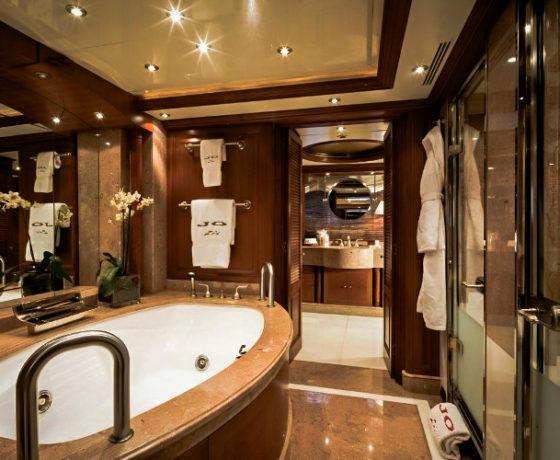 She underwent a complete refit in 2013 and is once again ready to turn her guests’ dreams into reality and create lasting memories. Built in 2004 by the distinguished Benetti shipyard, this magnificent 50m yacht is superior in her class. 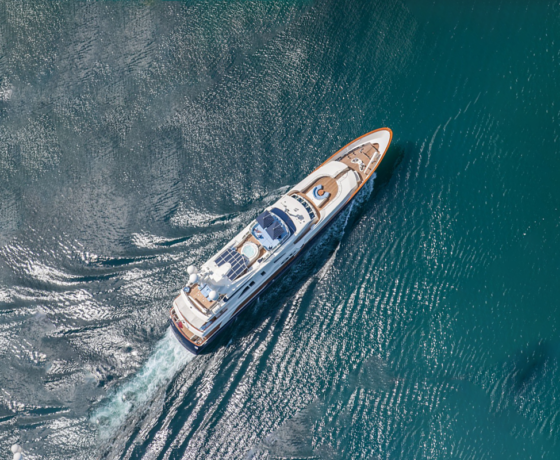 She offers stunning accommodation, an array of water toys and a charter-friendly crew for a truly unforgettable charter experience in Spain this summer. 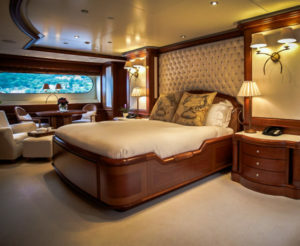 Her luxurious, elegant and understated interior is comfortable yet quaint. Jo’s fabulous living areas offer a relaxing and luxurious setting. 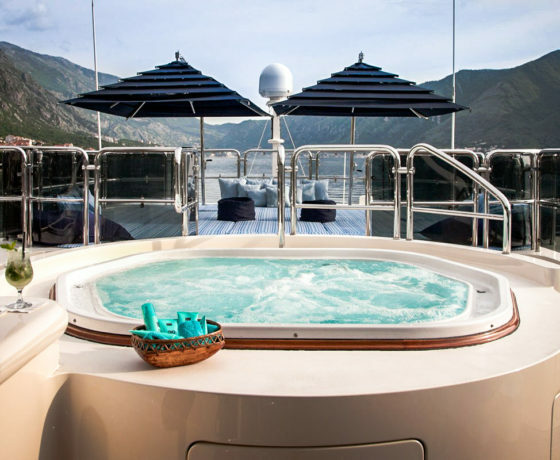 Her fantastic deck spaces include: spacious outdoor seating perfect for spending quality time together and her large Jacuzzi provides the ideal spot for enjoying the beautiful surroundings in style. Her entire top deck is devoted to making the most of your charter in the sun with sun-loungers, full-sized bar, barbecue and dining table.